In less than two weeks, on November 7th, the first local elections will be held since the election of President Donald J. Trump. 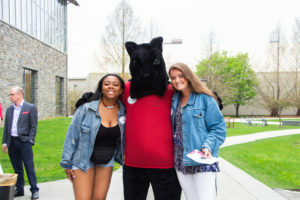 While normally turnout levels in off year elections at Haverford are historically very low, there is a newfound energy and fervor on campus to get out the vote, especially on the Democrats’ side. 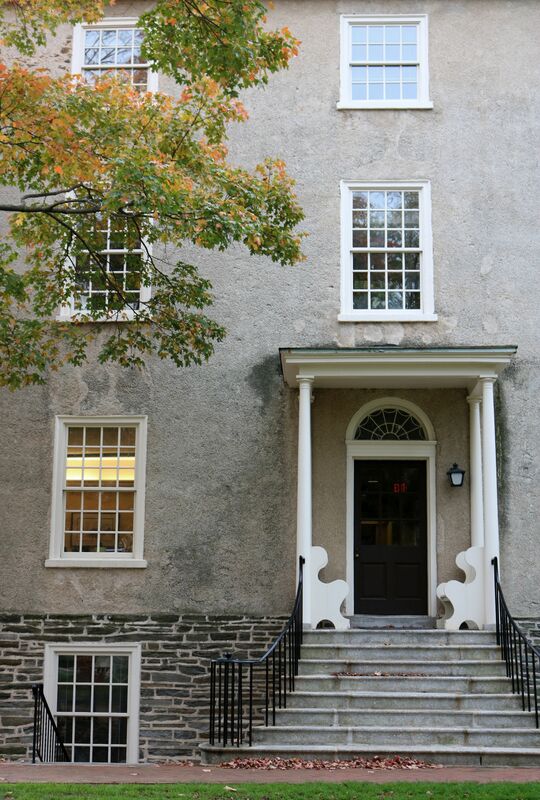 “It’s heartening to see people interested in local elections, because typically millennials only turnout for presidential elections,” said Josh Fried ‘18, who is one of the Co-Heads of the Haverford Democrats. Some of the offices that are up for election have significant amounts of power. For example, the Delaware County Council oversees all administrative aspects for the county, including granting contracts, as they just did for an ethylene pipeline which is classified as a “public utility” despite the fact the product will not be used in Delaware County. Just recently, the council oversaw the renewal of the lone private prison that exists in Delaware county. The head of the prison is the brother of a local Republican activist in the area. The DCC has been controlled by Republicans since 1857, but in 2015 registered Democrats surpassed registered Republicans in Delaware county, which has made the races even tighter and turnout more vital than ever. Kevin Madden, the Democratic nominee for one of the council seats, visited Haverford just this past week. 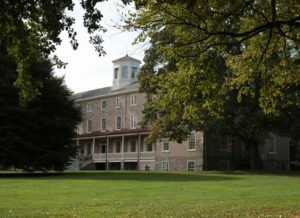 Many Haverford students only vote during presidential elections, when national media attention is at a fever pitch. “In theory it seems like local elections are mundane, but in reality they affect the makeup of your community. They determine things like your taxes, infrastructure, environmental conditions, and healthcare,” Fried said. Local offices also tend to be partners in implementing federal policy. The Haverford Democrats, Republicans, and No Labels have all tried to increase awareness and participation in the election. They have partnered with the administration to provide transportation all day to the polls on November 7th. The polls open at 7am and are open until 8pm.